It seems like you can’t swing a dead cat in Santa Monica without hitting a branch of ubiquitous sandwich chain Subway. That’s why it’s surprising the one located at 3023 Wilshire Blvd. closed down. And the replacement? 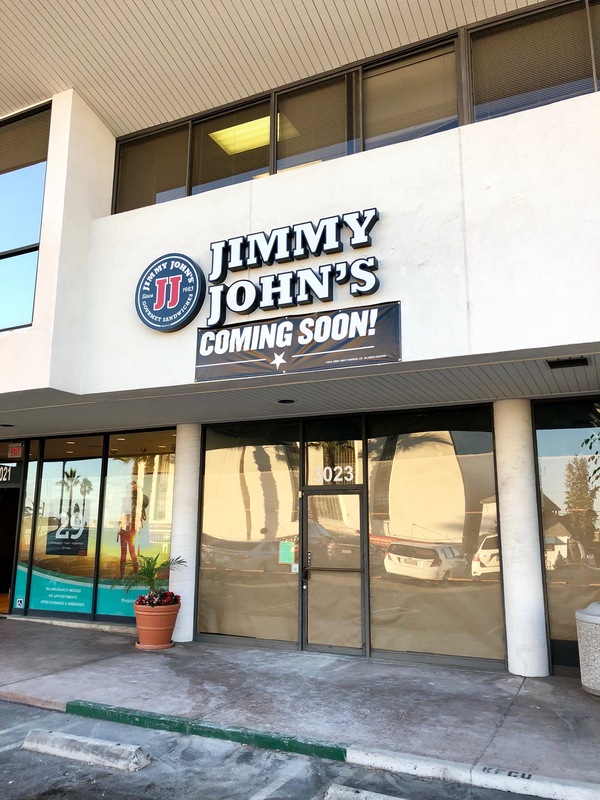 Competitor Jimmy John’s is about to give Santa Monica its first branch. 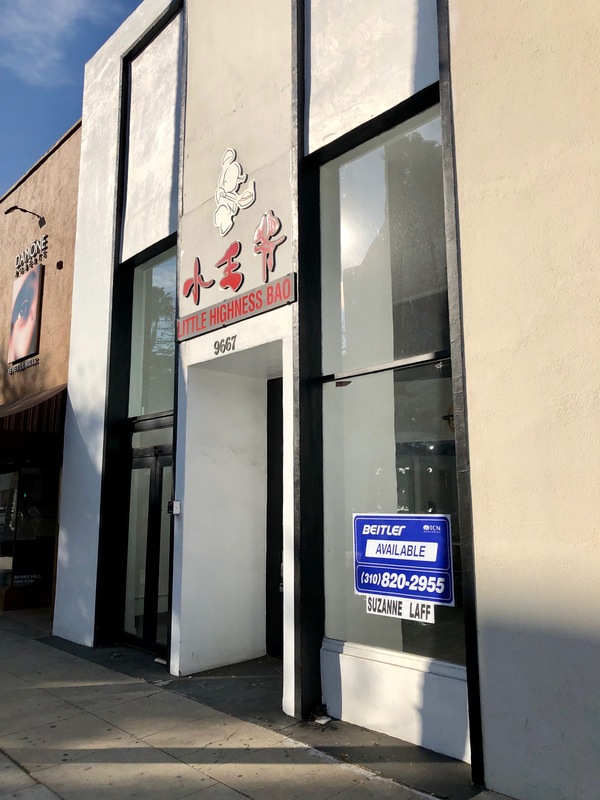 Well I didn’t see this coming… It appears that Santa Monica’s ever-popular branch of burrito specialist Baja Fresh has quietly disappeared from their anchor position on the corner of Wilshire and Lincoln in Santa Monica. Not sure what happened, but I’ll keep watching to see what develops.